Studio Hamburg Enterprises confirms the purchase of the international rights to Costas Zapas‘ project Frankenstein, REC. The company will be handling international sales as well as distribution in German-speaking Europe. „We are very pleased to have boarded this exciting project from an early stage on. 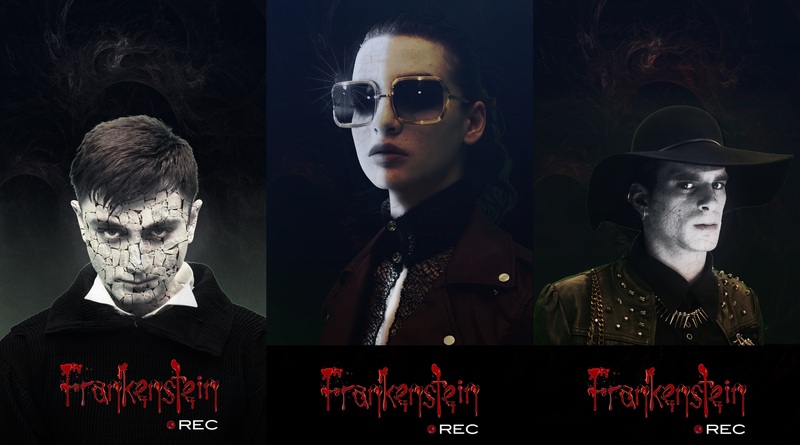 Frankenstein, REC. is an enticing, refreshing take on the classical horror story that will re-introduce its iconic characters in a gothic romance for an entirely new generation”, says Christian Rönsch, Managing Director of Studio Hamburg Enterprises. In Frankenstein, REC. a young female reporter believes that the Frankenstein myth is not just a work of fiction, but the true story of a group of alchemists, founded by the young scientist Viktor Frankenstein centuries ago. At the beginning of the 19th century, they apparently succeeded in overcoming mortality of man and bringing the dead back to life. In the course of her research, the reporter is confronted not only with stories about the dark heroes of the old novel. Are the old monsters still alive and who is this group of actors, enacting the Frankenstein stories on stages at the same time? Is it all just her imagination, or did Viktor Frankenstein really find the divine spark, the secret to eternal life? The movie is based on the international bestseller of Costas Zapas. The Greek writer and director filmed his work himself and transfers the classic Frankenstein story and her iconic figures into modern-day society by revitalising it, without losing any of the atmosphere or the horror of the original saga. Frankenstein, REC. is currently in pre-production. Studio Hamburg Enterprises in cooperation with Moonrise will be offering the movie for the first time in pre-sale at this year’s AFM in Santa Monica.